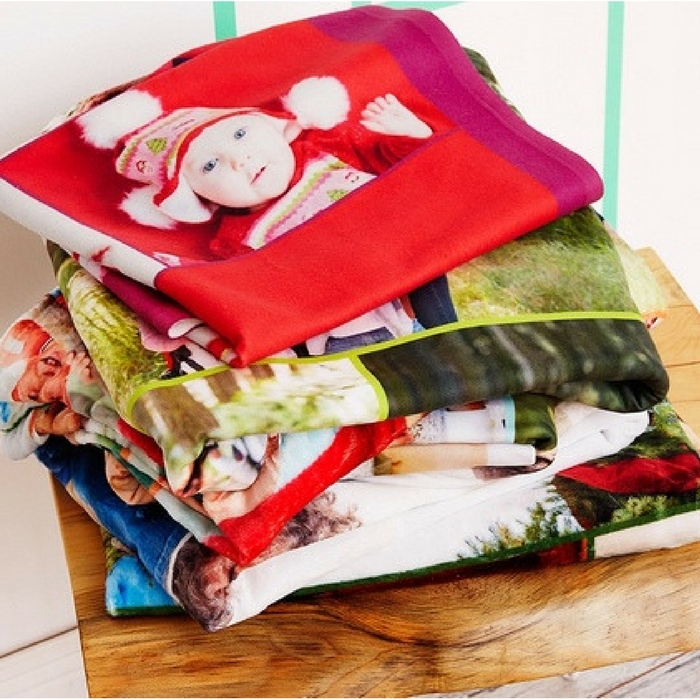 30" x 40" Custom Fleece Photo Blankets Just $17.99! Down From $90! You are here: Home / Instagram / 30″ x 40″ Custom Fleece Photo Blankets Just $17.99! Down From $90! 30″ x 40″ Custom Fleece Photo Blankets Just $17.99! Down From $90! This is awesome! Score this 30″ x 40″ Custom Fleece Photo Blankets at Groupon for just $17.99 down from $89.99! Print your memories on warm and fuzzy fleece blankets! Choose the best pictures you want to be printed out and they take care of everything! The personalized piece can withstand regular machine washing, and it arrives ready for any and all blanket duties. This is really great!